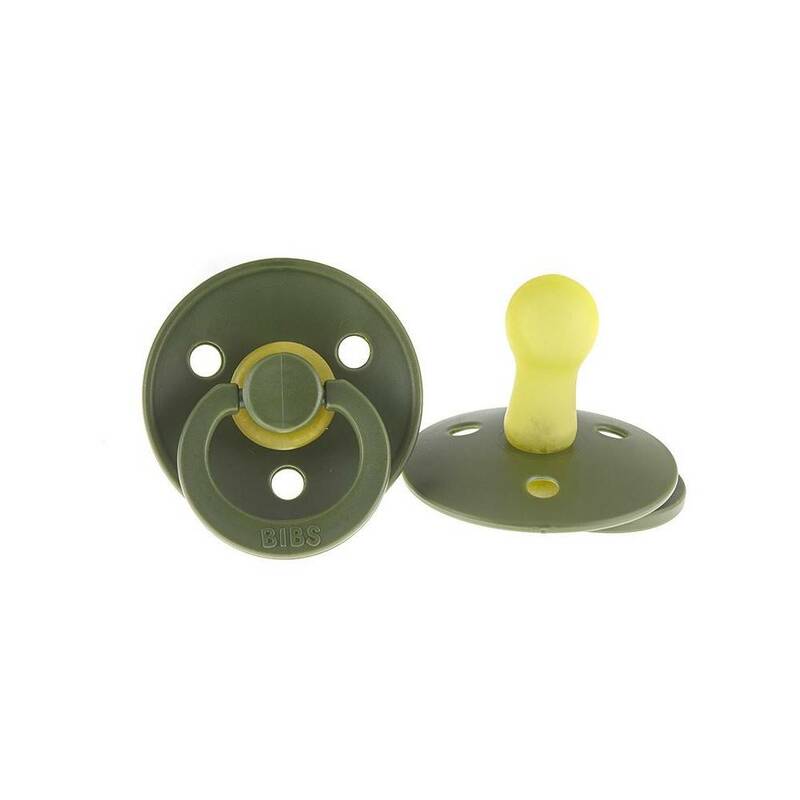 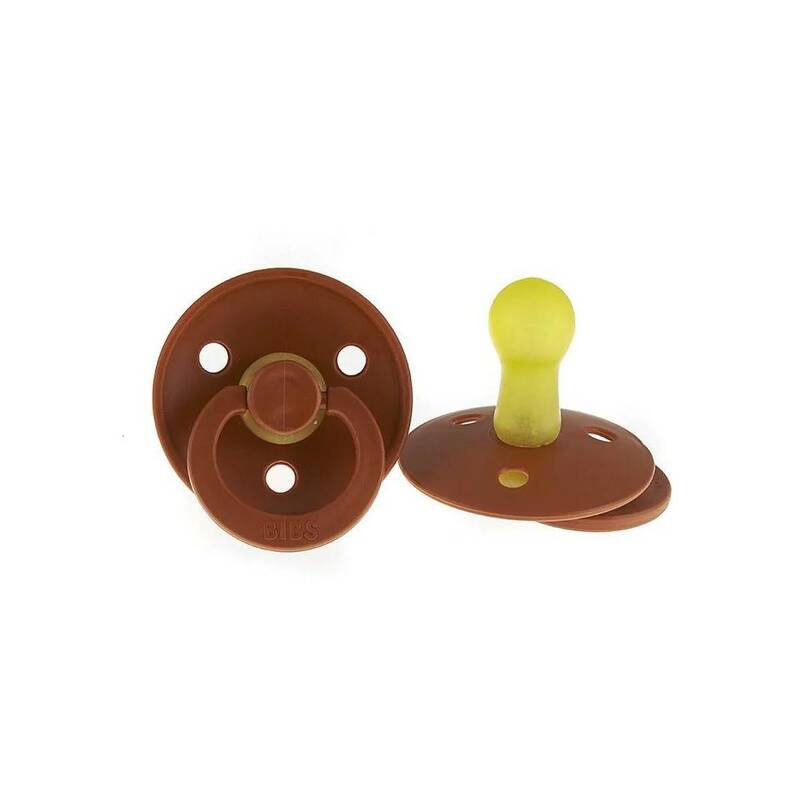 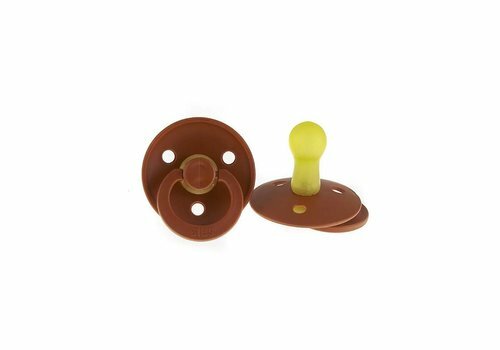 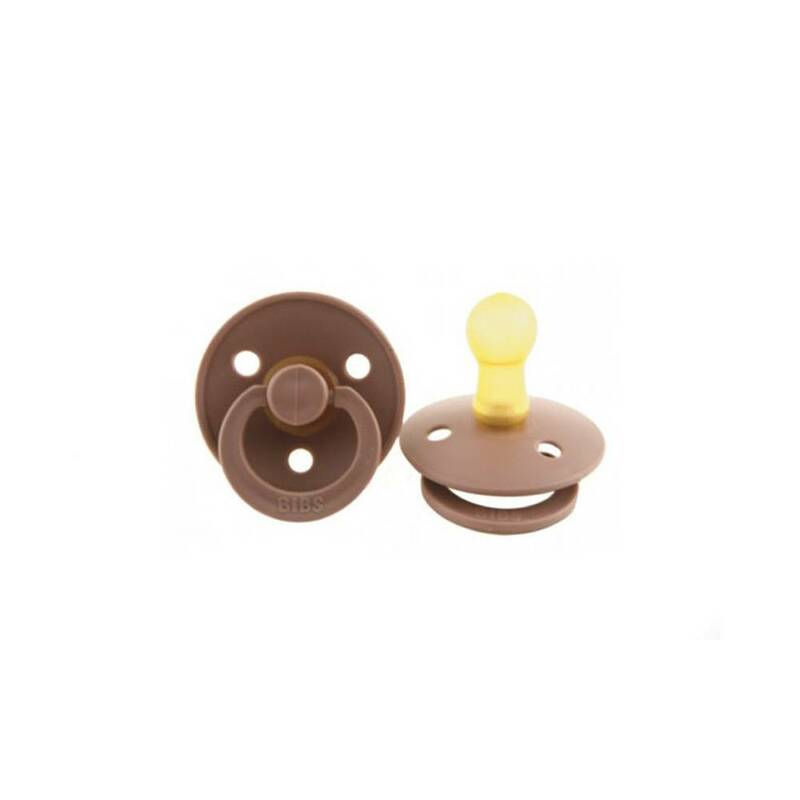 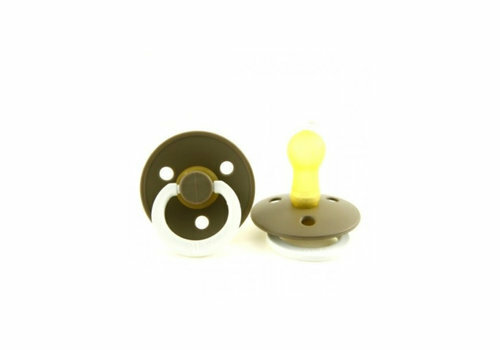 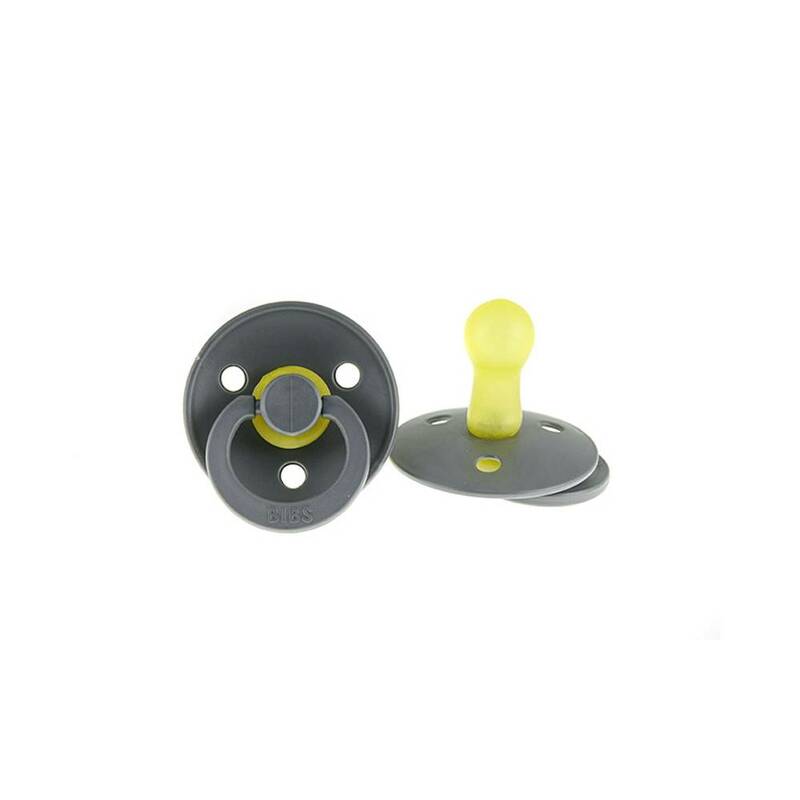 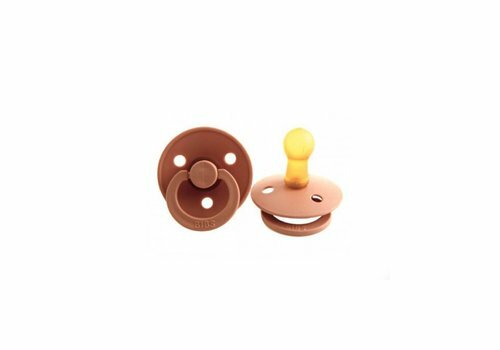 The BIBS pacifier is a combination of beautiful color, trendy design and a natural rubber teat. 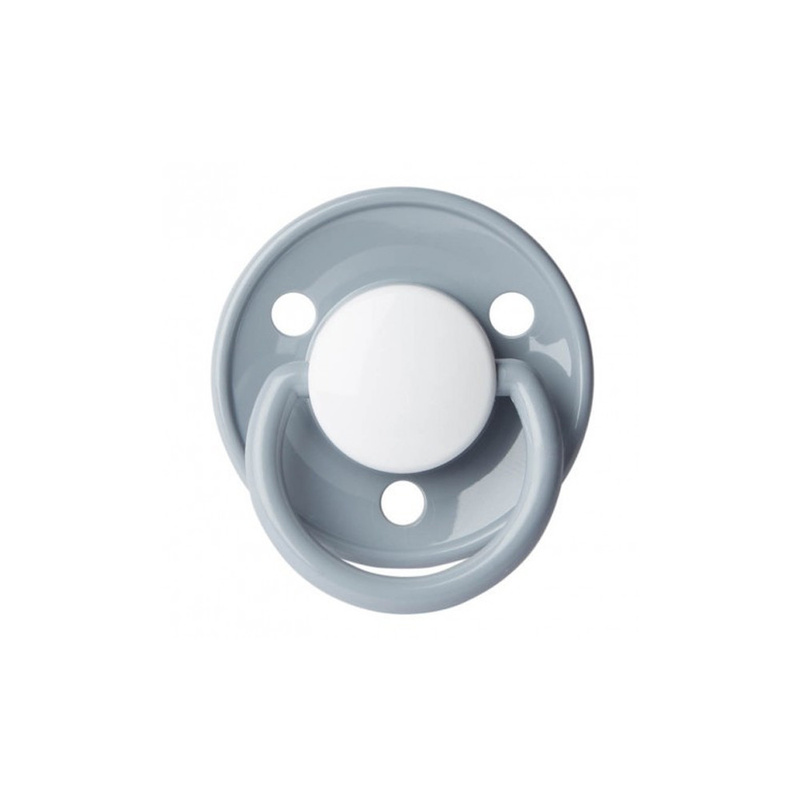 The pacifier is ideal for newborn babies. 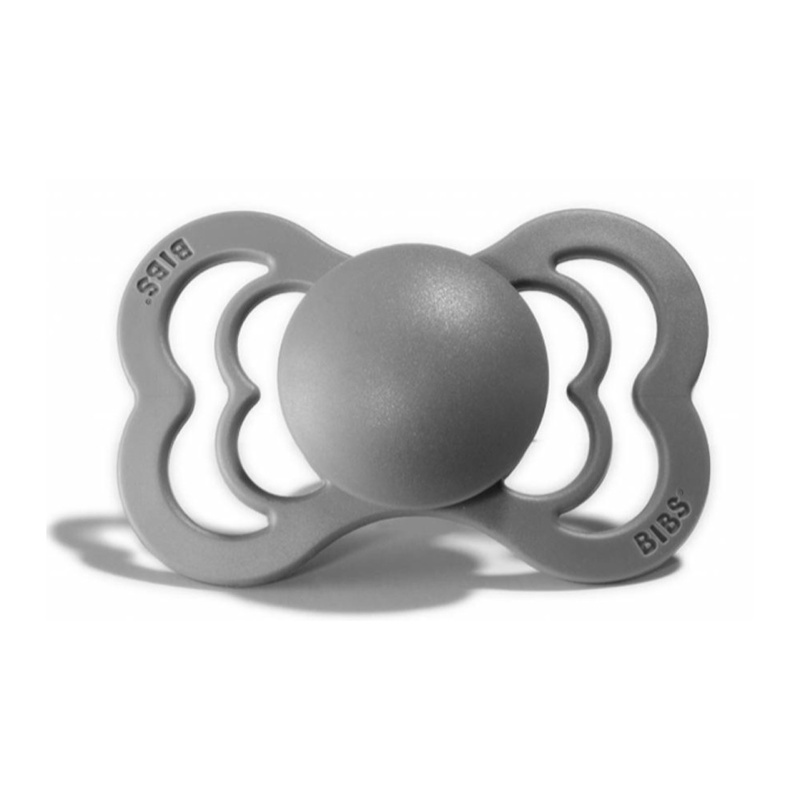 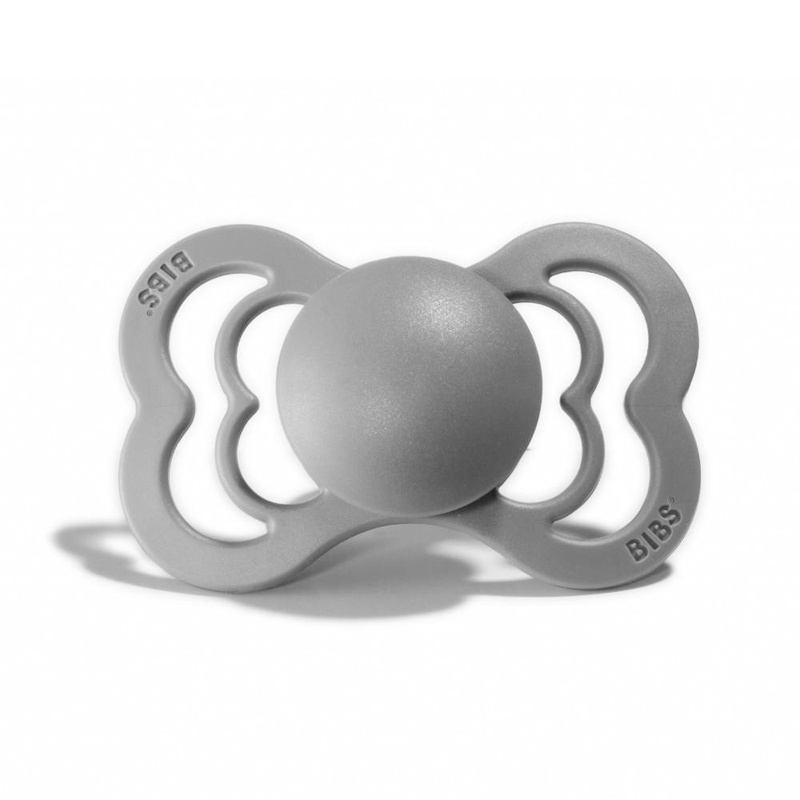 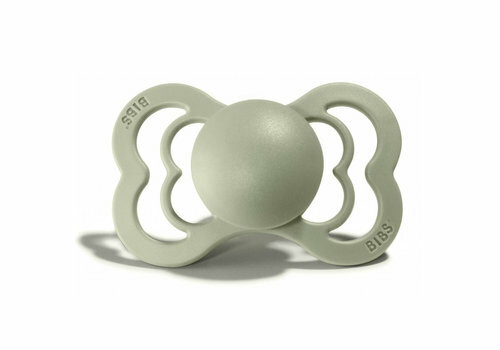 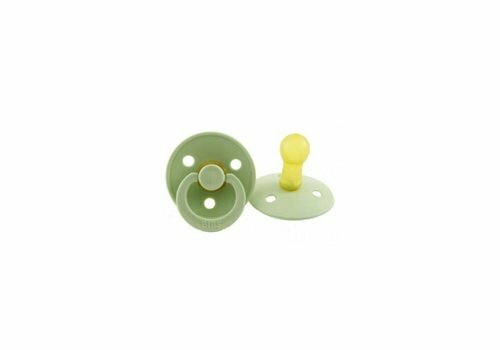 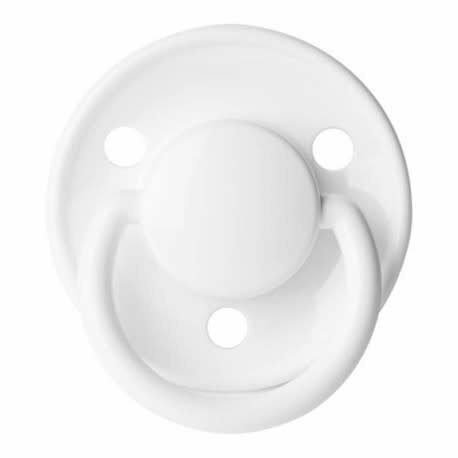 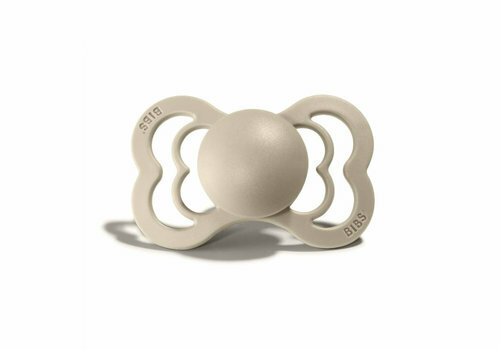 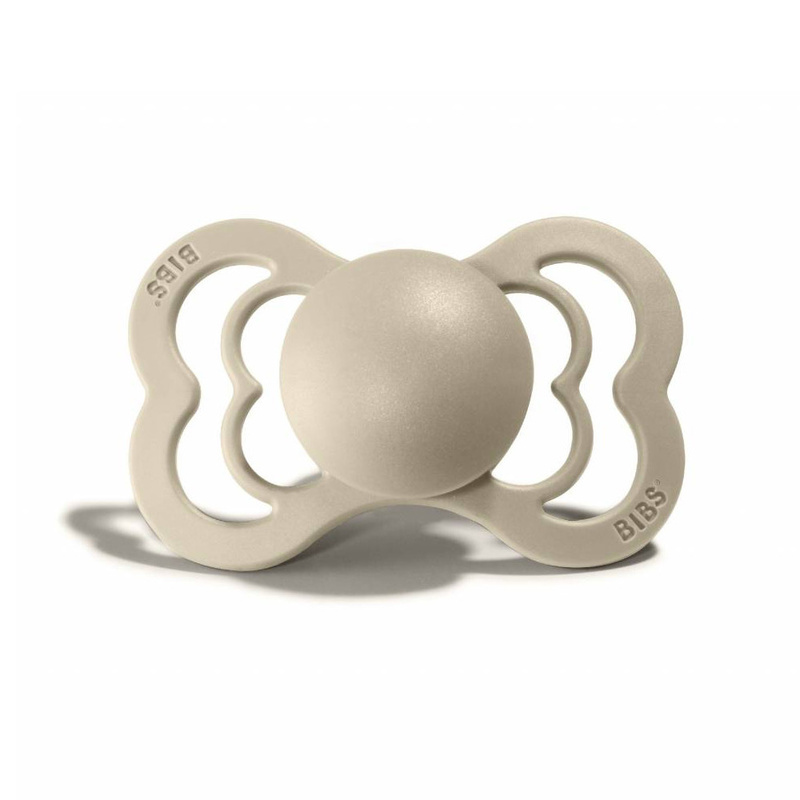 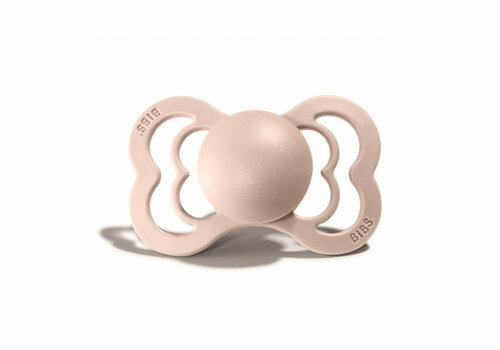 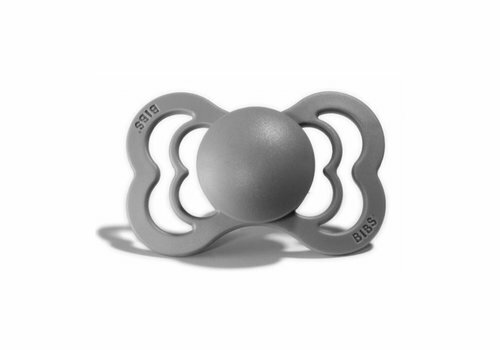 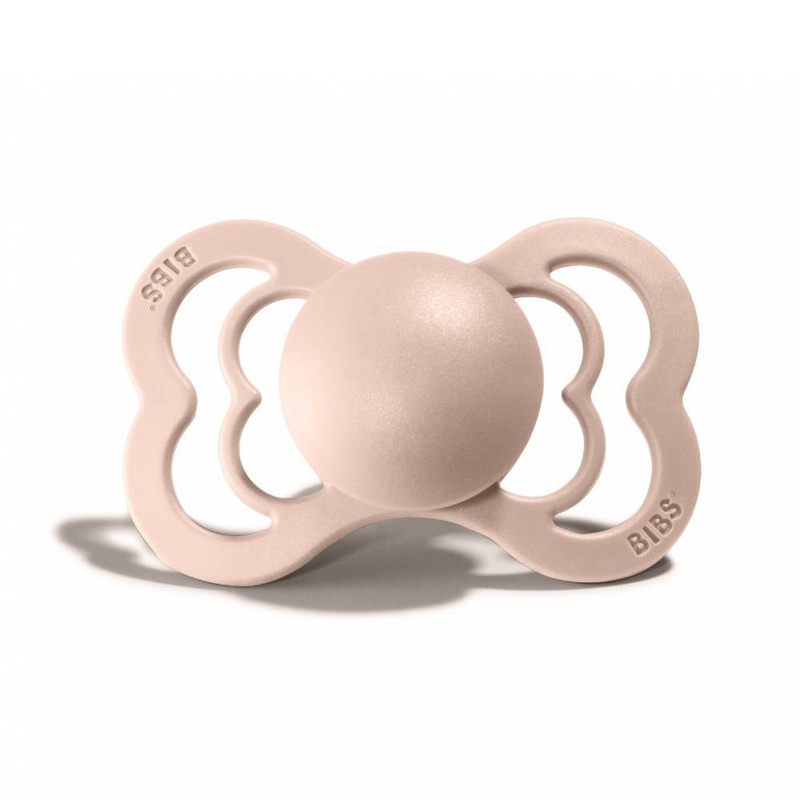 The BIBS pacifiers are beautiful and very practical. 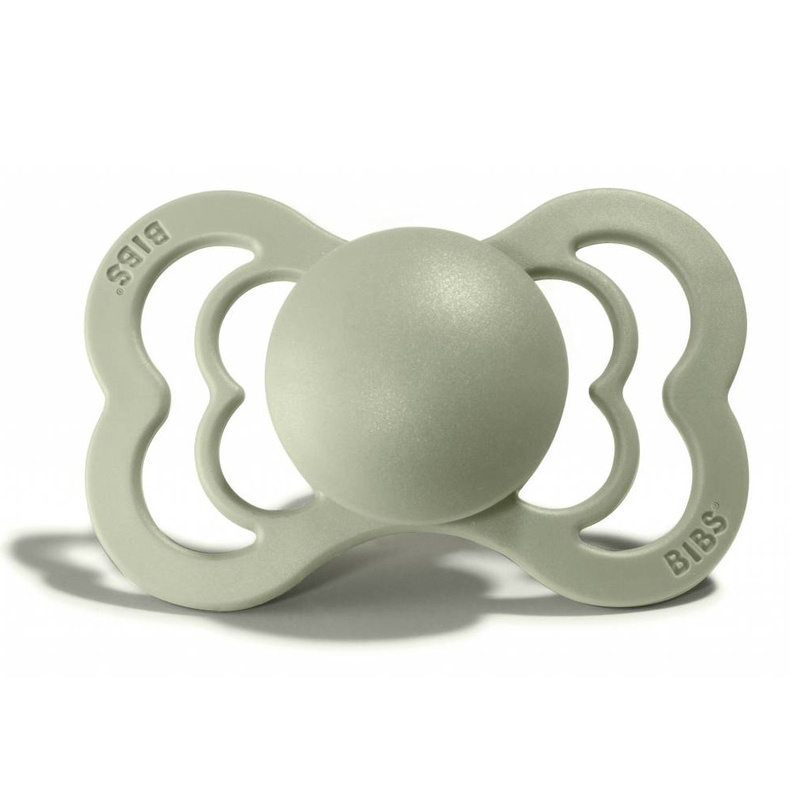 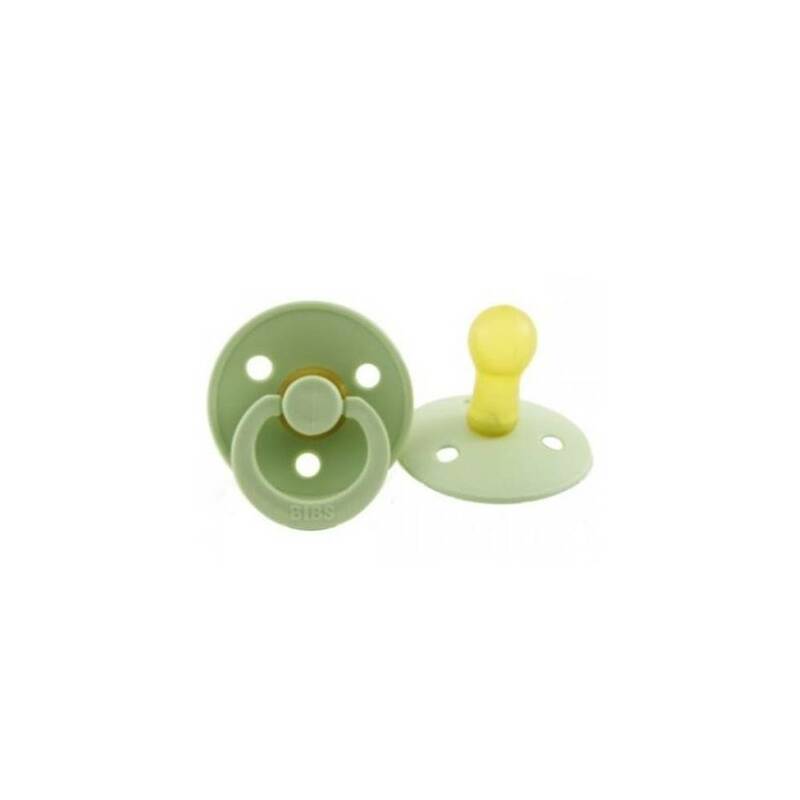 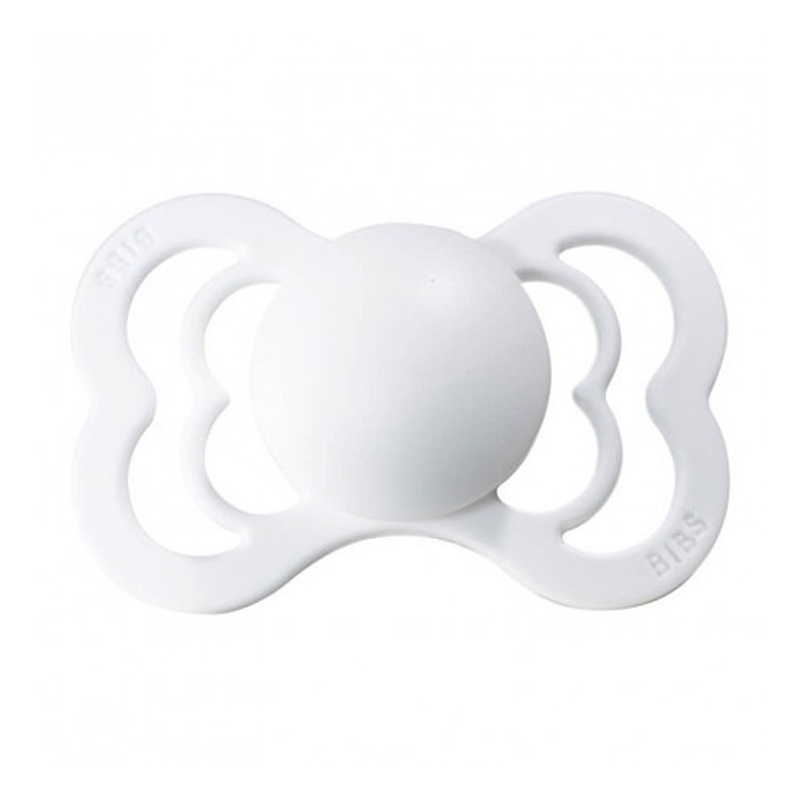 The pacifiers are BPA free and made of 100% natural rubber. 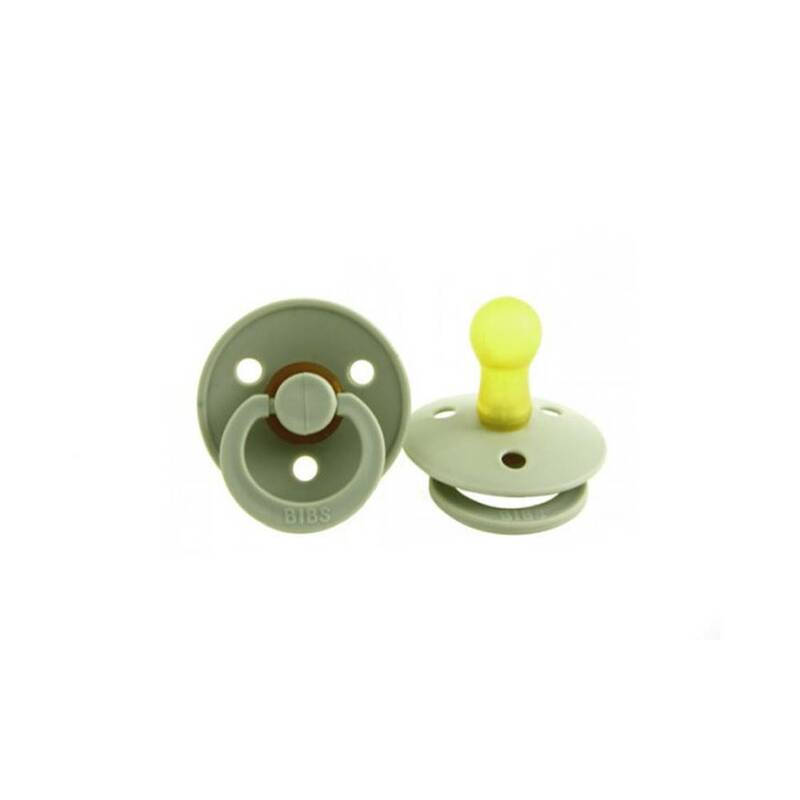 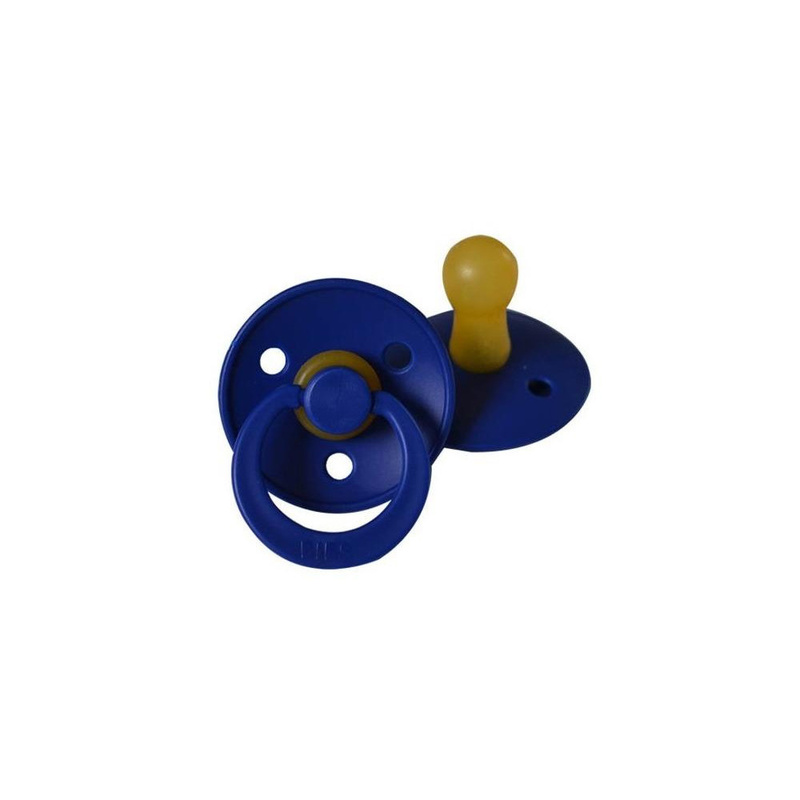 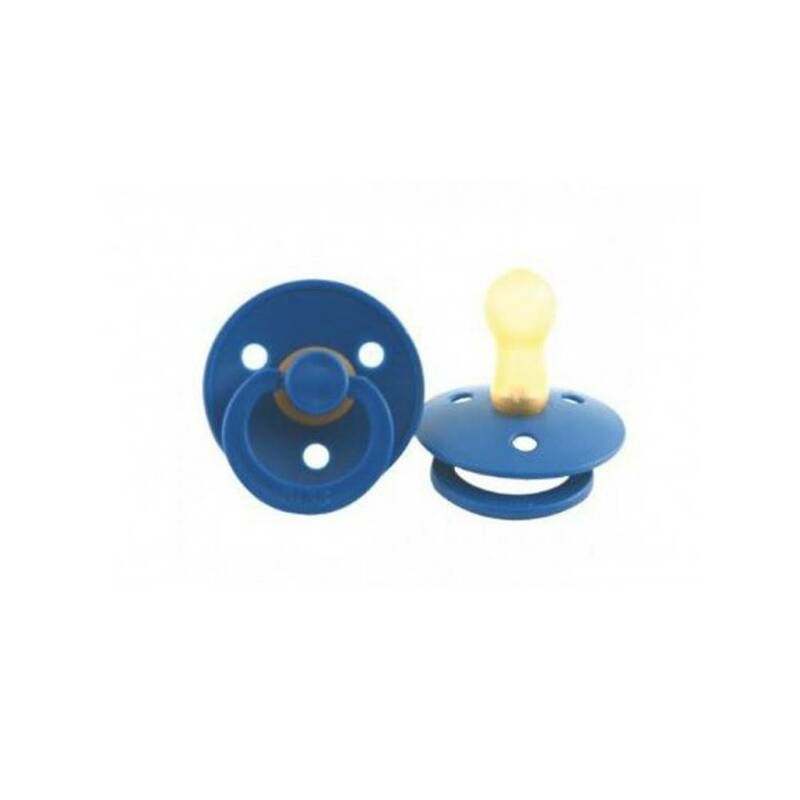 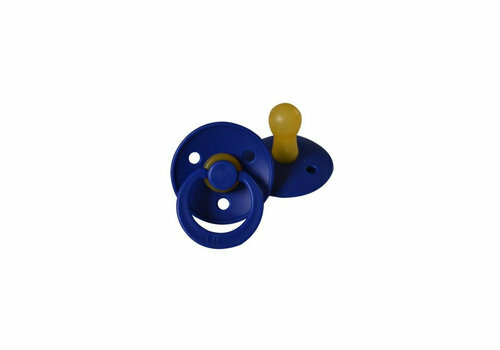 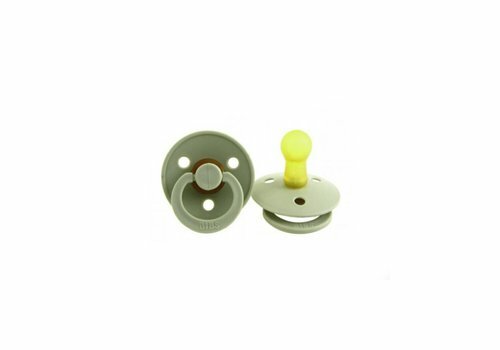 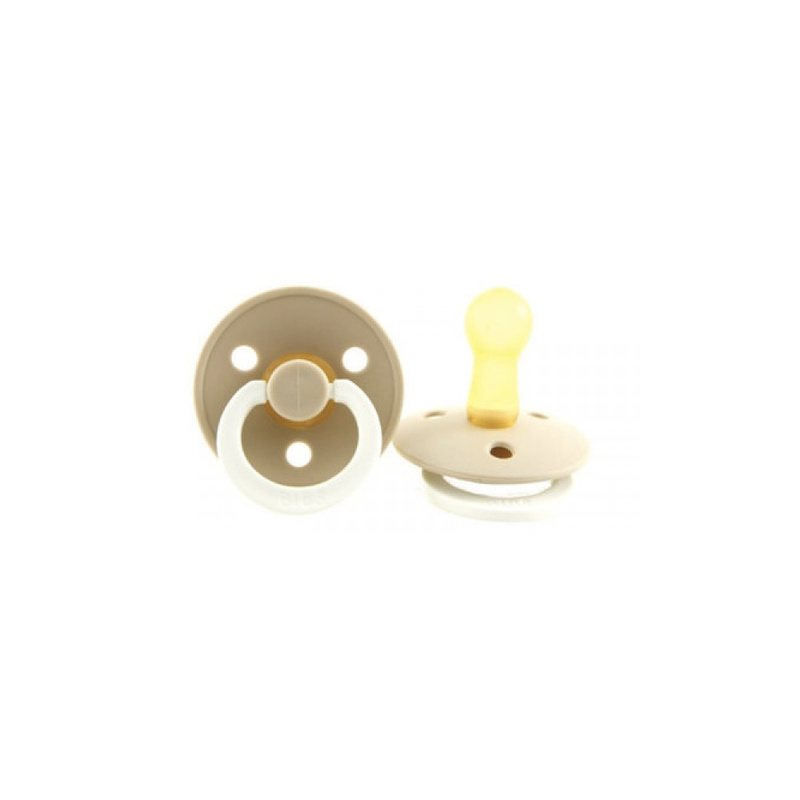 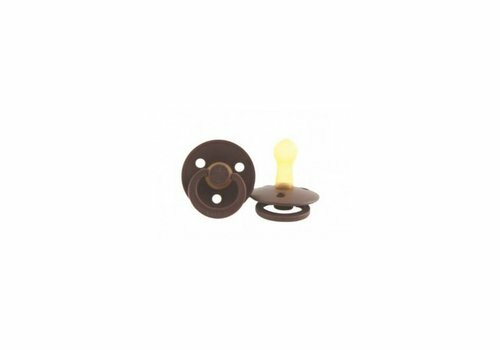 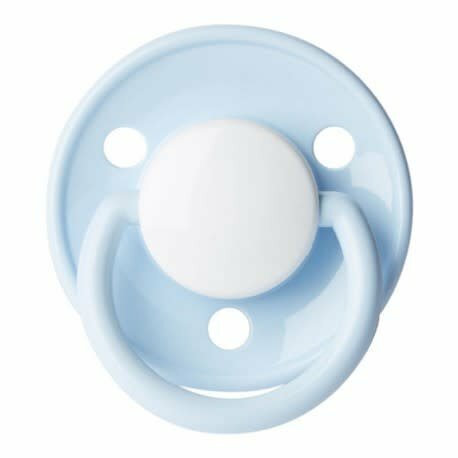 The pacifiers are ideal for newborn babies. 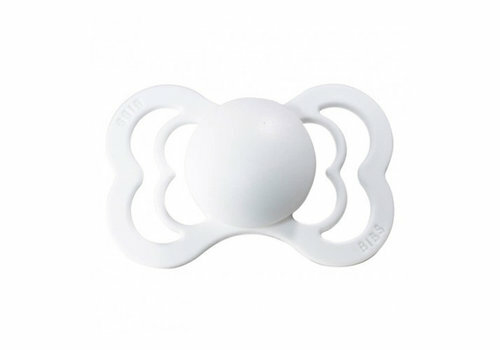 The round shape is specially designed to not irritate the mouth.